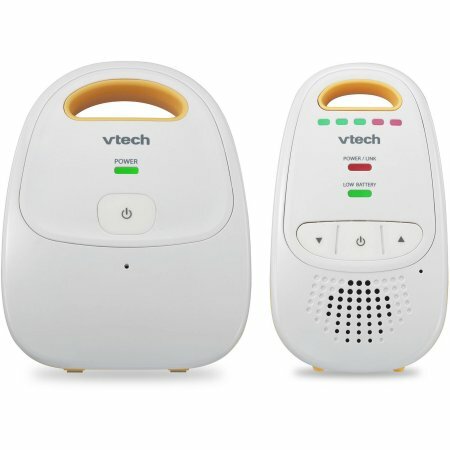 The VTech Safe&Sound DM111 Digital Audio Baby Monitor features DECT 6.0 digital technology, which provides clear transmission and eliminates background noise. 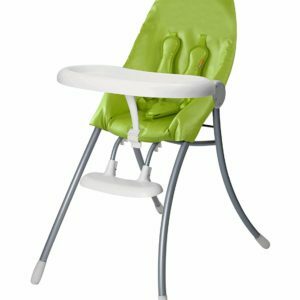 With its interference-free communication, you can rest assured you are the only one who can hear and talk to your baby. 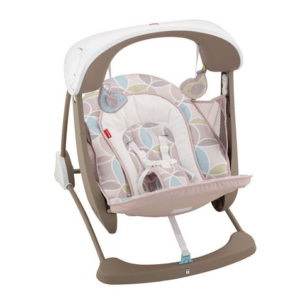 Also included with the VTech Safe&Sound DM111 DECT 6.0 Digital Audio Baby Monitor is a five-level sound indicator. LED lights on the parent unit indicate the level of sound in your baby’s room so you can visually monitor the noise level with the unit muted. 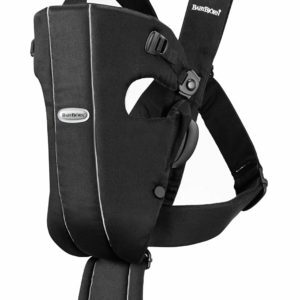 You can also clip the parent unit to your belt and take advantage of the extended range and battery-powered operation.